Security is perhaps one of the most critical aspects in the cloud world, if not the most critical one. 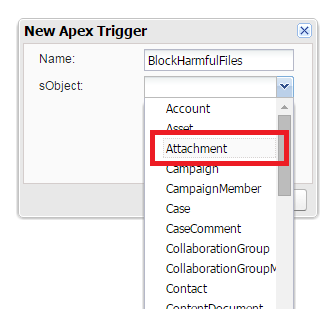 Salesforce does not have a default way to prevent users from uploading certain types of files. This is a huge security risk, especially when your Salesforce application is publicly exposed through sites.com. After all, the last thing you need is a harmful file uploaded in Salesforce, infecting your network and corrupting or exporting your sensitive data. But no need to freak out- with Salesforce, there's always a work around. All you have to do is create a trigger on Attachment object- yes, it's true, writing a trigger on Attachment object is possible. Global Search is one of the most widely used features in Salesforce. With countless records and the constant need to find a specific record, it is important that Global Search is optimized so everything can be found quickly and accurately. Global Search is a powerful tool, but you will need to know a few tips and tricks to get the most out of it. Well, today is your lucky day. 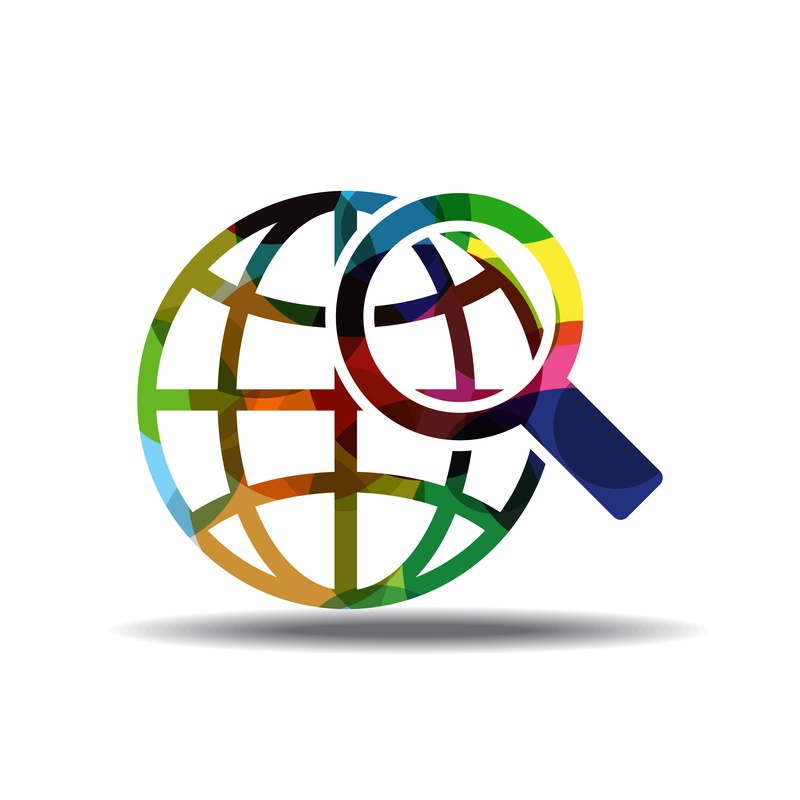 I am here to give you a few tips and tricks on how you can truly optimize your Global Search. As a salesforce consultant who has worked on many different projects with many different clients, I have heard this statement uttered many times. 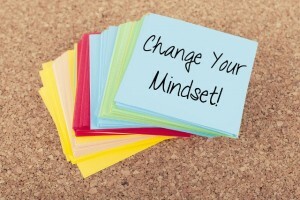 It seems those individuals leading the charge for change in their organization are often also preparing for battle internally. Why is it that so many different companies, within different industries, consistently anticipate resistance when they look to take on a change for the better? Perhaps a fear of change? Visual Cues to Enhance Adoption: Using Standard Salesforce.com Icons. One tried and true way of increasing Salesforce adoption is to embed images on pages to quickly display key information. This information can be anything from current approval status, account value, or links to other key data. For example, a sales user might want to see at a glance if an account is on credit hold (red flag or a red stoplight). These icons and images can be used in formula fields or in VF pages to make any application more user friendly. Deanna Evers, Director of Marketing, sat down with John Szuberla, Emtec's Microsoft Practice Director, and Greg Lewis, President of Wave6, and asked them to weigh in on Microsoft and Salesforce recent formation of a partnership. What Does the Partnership Mean? John: "The primary focus of the partnership is on the customer, and putting the customer first. The partnership means organizations will have an opportunity to leverage some of the most innovative solutions in a more productive and integrated way than ever before. It is going to be an exciting year to watch these solution materialize in the market place. From a Microsoft perspective this partnership will provide additional licensing for Office 365 and get more Windows devices into the hands of the consumers." Greg: "Both companies recognize the fact that technology portfolio’s are definitely a best of breed today. Microsoft has recently released office 365 for iPad, now the formalized partnership with Microsoft. All great moves on Microsoft’s part! Salesforce is recognizing the importance of the market share that Microsoft has with their Office365 offering."